No church is ever complete without the care of its mothers, daughters and sisters. This is expressed in a particular way in our parish by the women of the Society of Angels. 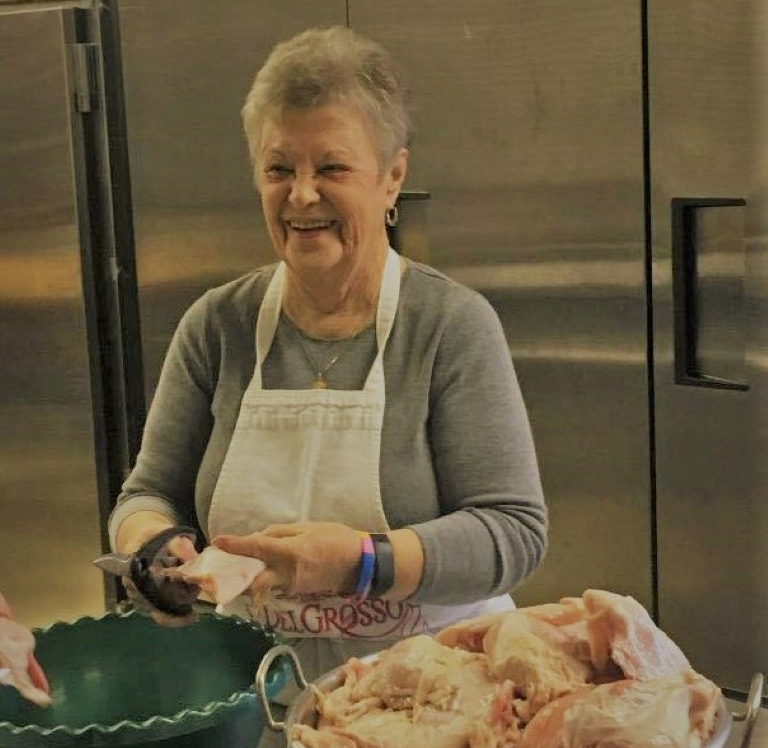 Prior to the merger of Sacred Heart and St. John parishes, both churches had longstanding service groups of women. 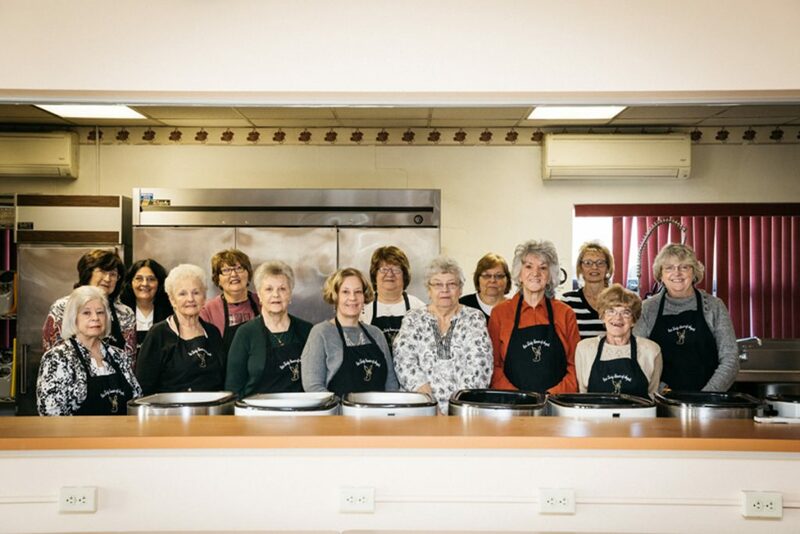 At Sacred Heart, the Ladies’ Catholic Council was organized in 1953 and sponsored many dinners and hosted a variety of events for the parish. 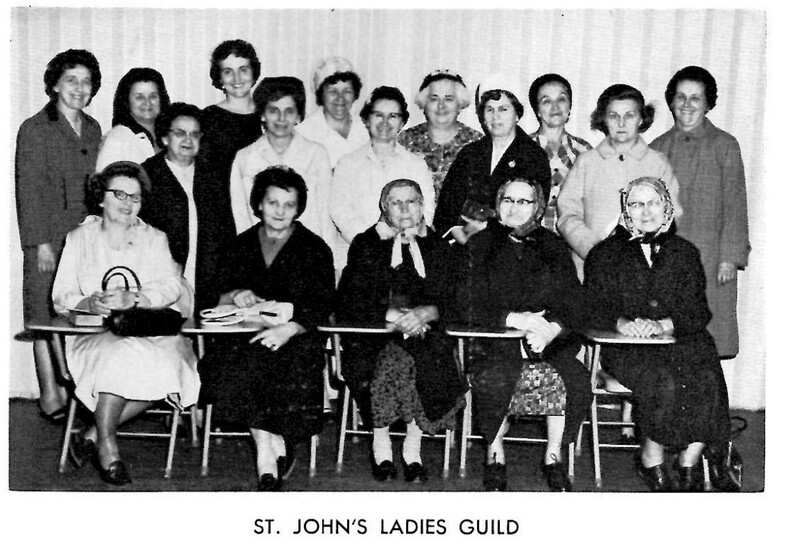 Likewise, the Ladies Guild at St. John’s Church helped advance the work of the church and aid the parish financially through fundraising and countless hours of volunteering. 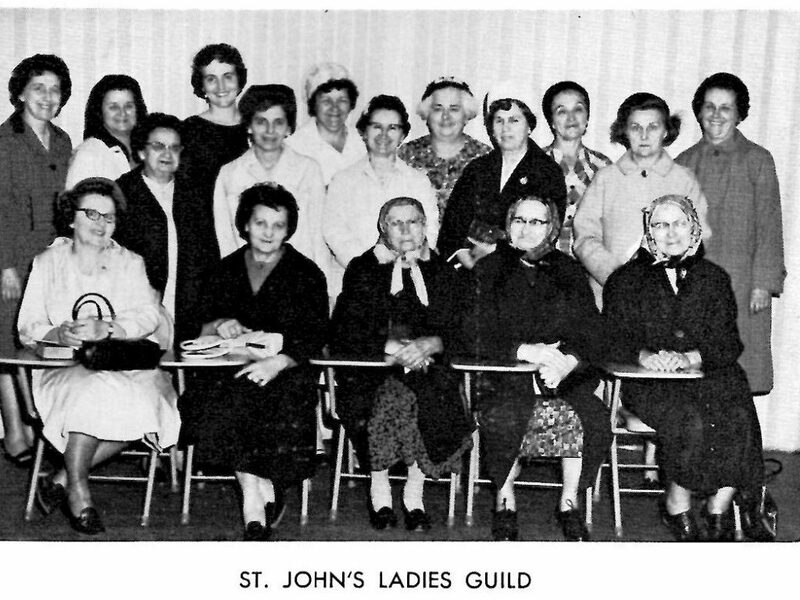 When the parishes were merged, the Ladies Catholic Council of Sacred Heart and the Ladies Guild of St. John’s came together as the Society of Angels. Since its inception, the society has continued with the original premise of both groups and has grown over the years. 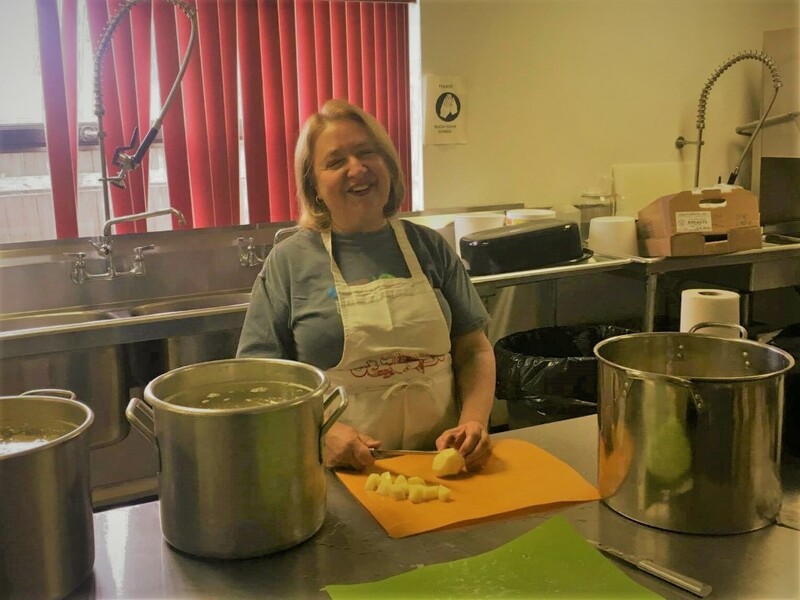 Presently the Society of Angels prepares meals for funerals and cooks for events throughout the year. They have been instrumental in supporting the church through their fundraising and other endeavors. 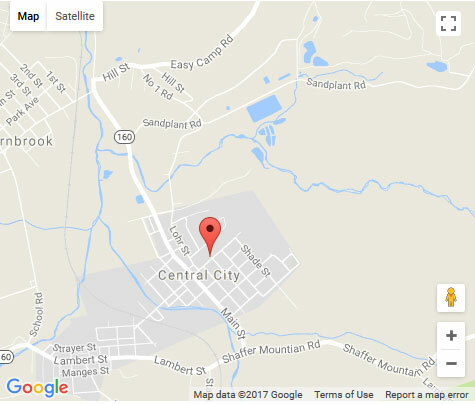 The Society of Angles meets on the first Monday of the month at 6:30 PM. The current president of the Society of Angels is Betsy Lasut. All ladies (or men) who are interested in serving the parish are welcome to join the Society of Angels.